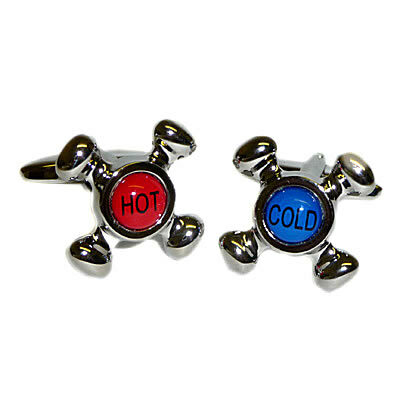 Do you blow hot and cold? Idiomatic expressions are rather fun to use so if I say a person blows hot and cold, can you guess their behavior? Confusing would be the best description because they tend to be changeable or uncertain (about something). Someone who blows hot and cold could be enthusiastic one moment and not interested the next. Basically it's a person who changes their mind all the time. They're like a yo-yo. - Jane is blowing hot and cold about cutting her long hair. - Carlo keeps blowing hot and cold about getting married. - It's impossible to make plans with Daniele because he blows hot and cold. - Angela is blowing hot and cold about whether to go to Florida this winter. We all can blow hot and cold. It depends on the situation, especially if you have a tough decision to make, so it's not necessarily a bad thing. The less frequently you do it, the better it is, however. Do you know anyone who consistently blows hot and cold?